ALL RACE PARKING is Diamond Peak Ski Resort at the Finish location of the event. Scott Rokis Photography will be on-course to get some world-class shots of every runner and you’ll get one FREE image. You can look forward to a free local brew from the Fox Brewpub at the finish! The coolest awards by Wick Design (a local artist) – Top 3 M&F Finishers only! AND…the #1 Male & Female finishers get a free pair of Altra Running Shoes! Participants can pick up their packets on Friday evening October 5th at Ascent Physical Therapy located at 2350 S. Carson St. #4, from 4:30-6:30pm. You may also register during that time at a rate of $60. 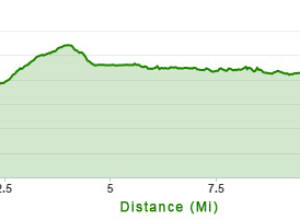 Packet pick up is also available before the start at Spooner State Park from 7:00-8:00 AM. If you pick up your packet Friday night, head over to the Fox Brewpub for a special dinner discount when you show your packet. If you plan to pick up your packets race morning at Spooner please be sure to arrive early enough to give yourself and staff plenty of time! There is no race day registration available at Spooner this year. All runners must check in with race management prior to the start of the race on race day at Spooner State Park even if you picked up your packet Friday evening. For safety reasons, this allows us to track and accurately count all participants out on the course. Thank you in advance for your cooperation and understanding. 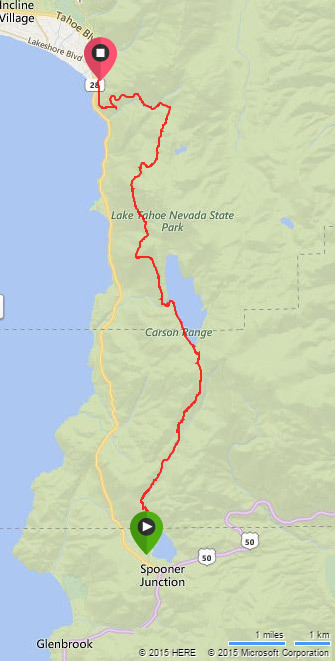 Sign Up for the Kokanee Half Marathon in addition to this race and you’ll be entered into the TAHOE 2 DAY TRAIL MARATHON. 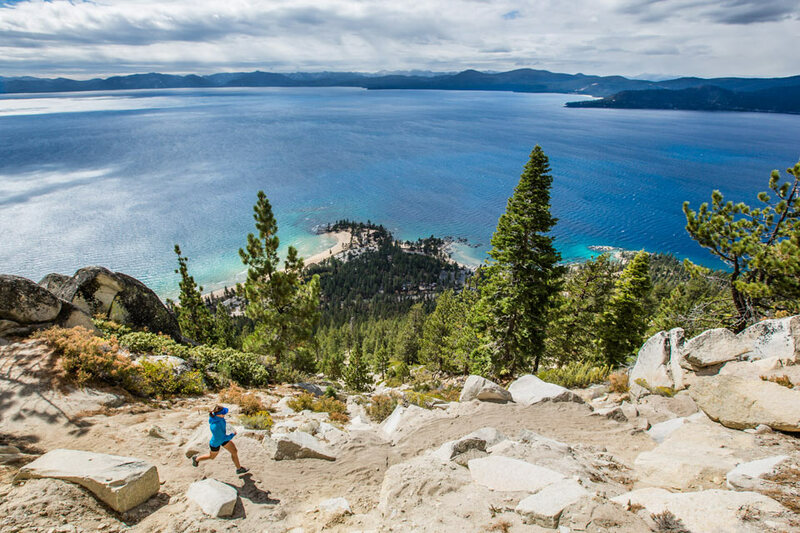 Get special recognition and bragging rights for completing Two Trail “Halfs” on Two Beautiful Courses in Two Days at Tahoe!